Mr. de Latour is a director for CarVal Investors. Based in London, Mr. de Latour is responsible for originating and managing investments in European commercial real estate. 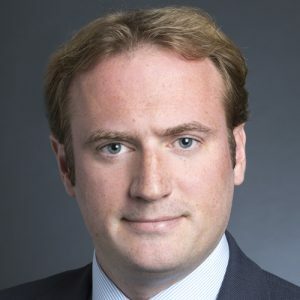 Prior to joining CarVal in 2007, Mr. de Latour was with DTZ Asset Management in Paris where he worked on real estate acquisitions and asset management in France and Italy. Fluent in French, English and Italian, Mr. de Latour graduated from Paris Dauphine University with a Masters in Finance and a B.A. in Management and Economics.